In this fast-paced digital world, we all are working hard to earn money and survive. High technologies such as computer and internet have caused a massive revolution in our society. Involved in using smartphones and tablets, we have somehow overlooked the value of relationships. Mother’s day, father’s day, Valentine’s Day, and other special occasions encourage us to spend more time with family and celebrate relationships. Mother’s Day is just around the corner, and we definitely do not want to leave any stone unturned to make her feel special. A mother’s contribution to her child can never be repaid, it is one selfless job, but the least we can do is to dedicate one full day to celebrate Motherhood. Apart from being a day of celebration, Mother’s day has also become an event of big awareness in our society. Every person wants to glorify this event according to their own ways and preferences. If you are aware of your relationship and want to honor your mother, you must celebrate Mother’s day. And, flowers are known as an ideal gift which can be given to your mother and grandmother to make them smile. You can also give her a floral basket with some chocolates, fruits and a personal note which is perfect for showing your mother how much you value her. Besides, a bouquet is another excellent option which is available in different shapes and sizes. “Mama was my greatest teacher, a teacher of compassion, love, and fearlessness. If love is sweet as a flower, then my mother is that sweet flower of love” — Stevie Wonder. Every day is a Mother’s Day! The difference is that we get a chance to celebrate it on a single day. We suggest that you must not let this chance go. Celebrate your mommy’s love and care for you on this day. Surprise her and make her happy. Make her go to bed with a smile and don’t forget to cut a cake of the flavor of her choice. Hug her and let her know that you acknowledge whatever she has done for you and that you’ll be there for her always. Malaysia is a country of great culture and tradition where every person gives first place and priority to their mother. So, Mother’s Day celebration is very important for us. This day provides us with a reason to realize the love, care, hard work and motivational thoughts of our mothers. The ways of celebration have been changed a lot in this modern time all over Malaysia. Though no gift can match her love and dedication but you must give her a special gift and lots of love. 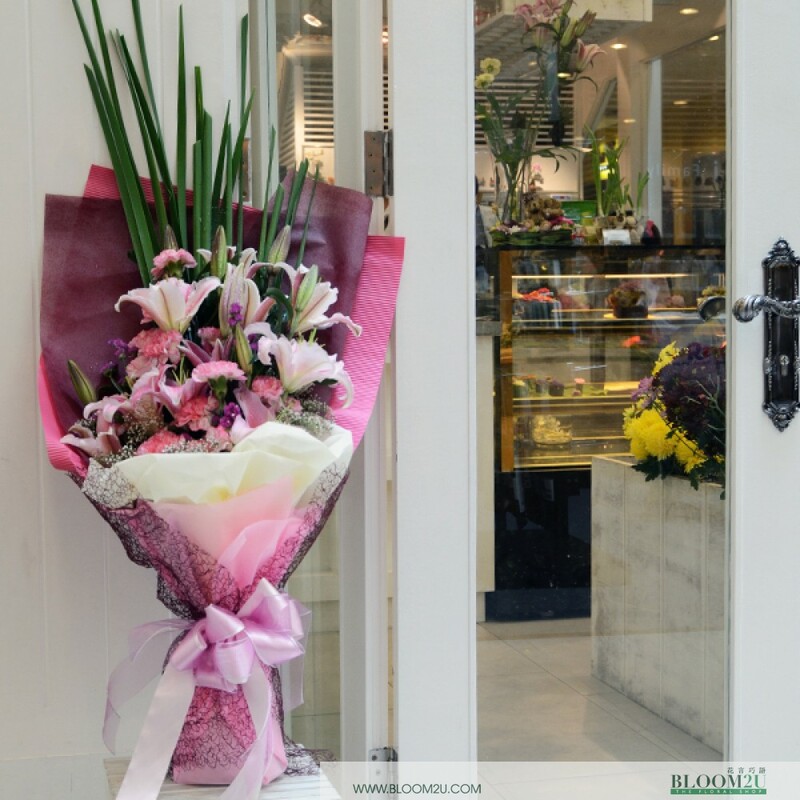 Surprise her with a beautiful bouquet of lilies or roses. The word mother itself is a symbol of God. The day you open your eyes for the first time, the one person that scattered all the care, love and affection she endures in her heart is the mother. What she does for her child can’t be done by anyone else. Nurturing at best, taking care, loving unconditionally, and teaching how to eat, talk, and walk and explaining the basics of life are some of the responsibilities that can’t be done well by anyone other than a mother. Being a mother is not an easy task; putting everyone else’s happiness ahead of her own, teaching lessons of life, pushing us forward when everybody seems to have given up on us, motivating to do the right thing when everything seems otherwise. Undoubtedly, a mother plays a vital role in our overall growth. No matter how much you earn, the one praying and working behind the scene for you is always your mother. Her importance in our life is greater than any other possessions. Why Should We Celebrate Mother’s Day? She has always been a great personality in our life. She is the one who makes our hectic life so simple and easy with her unconditional love. We are talking about mothers who do not want anything back from us. She just wants to make her kids a responsible and great human being. Our moms are a motivational force for us which sustains us to go ahead and defeat any obstacle. Mother’s Day is undoubtedly a special day of the year for every individual. It is the only day of the year which is completely dedicated to all the mothers in several countries. People who love and care their moms celebrate this special day in different ways. In Malaysia, Mother’s day is celebrated on 2nd Sunday of May in almost all regions of the country. People celebrate this day on different dates and as per the country norms and calendar. Women especially mothers are known for being the most important educators in our lives. They provide us with timeless legacy and wisdom which is so valuable. Mothers shape our world by nurturing and instructing; leading us to make life-changing achievements. For every successful person, there is a mother behind who foster his/her sensibilities at best. They remain the most powerful teacher in the hands-on laboratory of our daily routine. With an immense experience, mother understands the value of confidence and self-believe. She wants her kids to grow and become stronger each day. Her lessons in life provide us with the space to believe in ourselves. One way of mother to boost confidence in her kids is to affirm and sharpen their thinking. A self-confidence is an ability that can make any person to celebrate and achieve more. From promising you to give the best things possible to sacrificing her dreams, she is the one to be acknowledged for making you a responsible person today. Her love and affection are superior to anything else in this world. And when it comes to celebrate Mother’s day, it should be glorified as special as she is in our lives. The connection between a mother and her children can be best appreciated on the Mother’s Day. Where does Mother’s Day come from? The American social activist – Anna Jarvis started celebrating Mother’s Day in 1908. Anna gave honor to her mother by distributing carnations to all the mothers of a church on her mother’s death day. In 1909, a whole village celebrated Mother’s day. Furthermore, Anna started motivating many people from different places to celebrate Mother’s Day every year. Since 1914, Mother’s Day has already become a national holiday in America. And, around 1930 Mother’s Day came over to other countries. Today, it is celebrated in every country with so much enthusiasm and joy. The mother-daughter relationship is known as one of the most complex human relationships. The way in which you deal with the special relationship between you and your mother has a great influence on your well-being and is also reflected in the relationship you have with yourself and the people around you. So, why don’t you celebrate mother’s day and reveal your hidden love for your mom? Take her to the surprise dinner, gift her new jewelry; possibilities are endless. All you need to do is to make your mother feel special. Mother’s day is a special day. It is an ideal time to celebrate and endow respect to the mother by understanding her greatness. It is the day when all mothers should be pampered unabashedly for the love, warmth and devotion they have always given. Young or old, it does not matter; put your mother in the limelight by giving her a fantastic day. As you celebrate the day of your beloved mommy, here’s a list of 11 things we can do for your wonder-women. Here’s to the moms of the world!!! Since time immemorial, flowers have been the most expressive way of showcasing our love for a person and when it comes to our mothers, what else better than presenting some flowers to her. There are several creative ways to present flowers to your mother than just giving away a lavish bouquet. One better way to make her feel like a queen is to honor her with a floral crown made of beautiful roses, tulips or carnations. You can even get the flowers associated with her birth month and develop it into a crown! What could make a mother happier than knowing the fact that her lessons and guidance have influenced her children in a positive way! Whatever it is, life advice, her skills or personality traits, she would so love to know how that they have changed your life for better. And to portray this, you can possibly make a video message telling her all you feel about her and thanking her for being there. Not only can you, your siblings too be a part of the video. Take her for an outing or a small picnic and not obvious restaurants. Pack meals with her favorite food, or get it delivered to your house before you leave with chocolates and a playlist of the songs she likes, etc. You might as well chauffeur her to a quiet and a calm place by the lake or watch the Sun Set with her. Always remember, small efforts sum up to a huge bundle of joy. Your mom is going to love you for taking her to her favorite spot in the city. You can also take her to a movie or go shopping. Mothers love it when their children do not waste money on buying too expensive gifts rather make or do something on their own. Pay particular attention to things you want to give her and try to make them by yourself. Jot down stuff she always liked and gift them to her today. Recreate old photos, make a collage, pen down your thoughts about your mother. Mothers love the concept of DIYs! The point is to give her something that she would want to cherish for life. A keepsake in the form of an engraved mug, pen or pendant is a good option too. Step into her shoes for the day and do whatever she does. Serve her breakfast in bed, cook all the meals for her and make sure they are her favorite, watch her preferred movie, make her wear her best outfit, laden her with flowers and don’t let her do any kind of work. It’s her day, and she should not even get up for a glass of water. Pamper her as she has always pampered you! A good way to surprise your mom is to decorate her room with heart-shaped balloons and flowers. Remember, do this silently while she is asleep so that when she wakes up she gets all happy and surprised. Mother’s Day is for all the mothers out there. Whether it is your grandmother or other aunties, plan a get-together for all the mums in your house and give them a luscious treat. Join all the grandparents, great-grandparents, aunts and the other moms and family members together for a massive celebration. You can also plan a barbeque if the weather is nice. This Mother’s Day calls for a grand celebration and gifts for your mom – happiness and a lot of family love and care. As earlier mentioned, Mother’s Day is for all the mothers around the world. There are moms who strive hard to get good things for their children and are unable to, because of financial problems. What you can do is to help such moms. You can choose your maid for this purpose and give some donation on your mom’s behalf to her. Also, there are lots of organizations who take offerings to help the underprivileged kids. You can give donations to such organizations also. If your mom loves to read, then books will be an ideal gift for her. If you plan to gift a book, learn about your Mom’s favorite author or the genre she likes the most. That means you must figure out whether it is fiction or non-fiction or action or thrillers. You can also go for inspirational, and spiritual books if your mom seems to have interest in those. 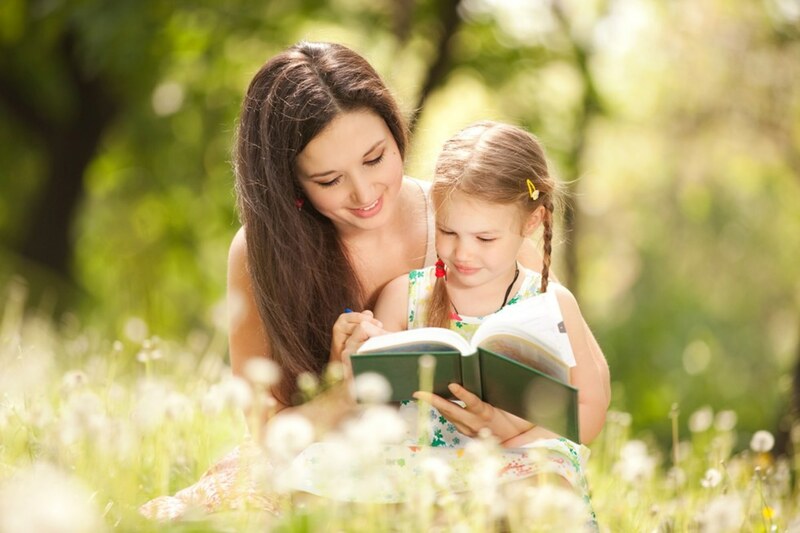 Getting your mom her favorite books will add a lot of love and is a great gift too. One excellent way to share family memories is to have a look at old pictures or other videos such as your parent’s wedding. If you live with your Grand Parents, ask them to find out old photographs and movies of you as a kid – holding by your mom. The motive is to spend some quality time with her. Homemaker mothers love their house’s interiors. Every mom yearns to have the latest and the chicest furniture, curtains or cushions. On this Mother’s Day, you can gift her some crockery or bed sheets, upholstery, or a centerpiece. Working women are always organized. So, you can give your mom a present which shall make her life easier and more organized. For example, you can give her a Tablet or an organizer. Apart from these, you can also give her some work-wear or accessories such as a bag, a pair of shades, or a wristwatch. We are sure that with these 11 Creative Ideas to Celebrate Mother’s Day, you are going to shine in your mother’s eyes. Flower arrangements have always been a pleasant gift for several occasions and are widely preferred by the most women. 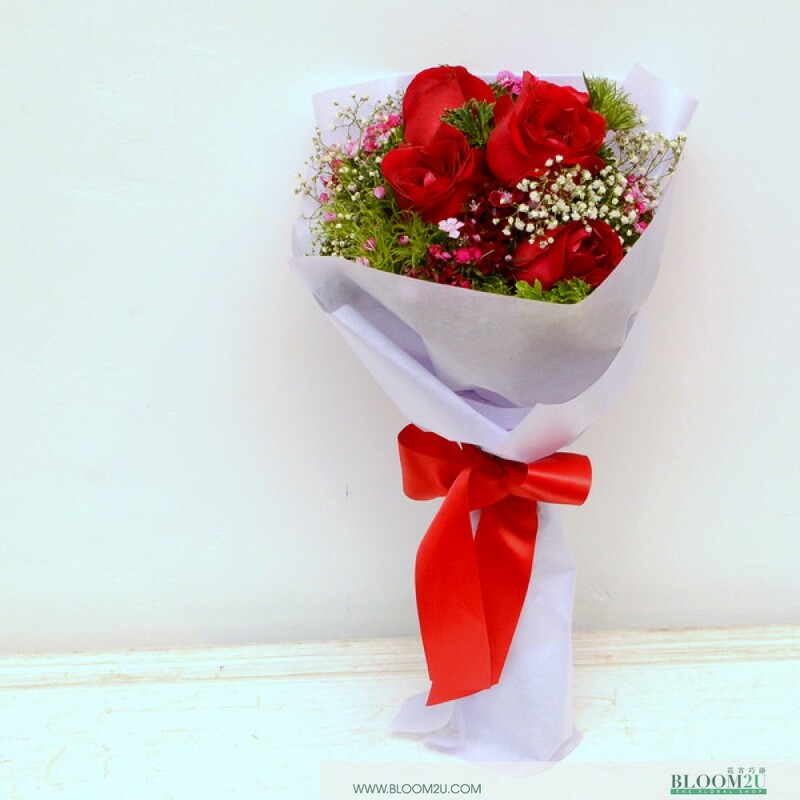 With the presence of several online florists in Malaysia, it’s no longer difficult to book a bouquet and get it delivered to your partner’s doorstep. Order a bouquet online and give your mom an early morning surprise. It is the best way to let her know that she is the most special person you have by your side. Consisting 36 stalks of roses and roses spray; it is one of the most beautiful flower arrangements highly recommended for mother’s day. It also comes with the rainforest leaves kept in a classic glass vase. Your mom will be amazed after receiving this masterpiece. Arranged with fresh roses, this beautiful floral bouquet is a stunning gift to send on a mother’s day. Boudica will show your mother that how much you respect all that she does for you. 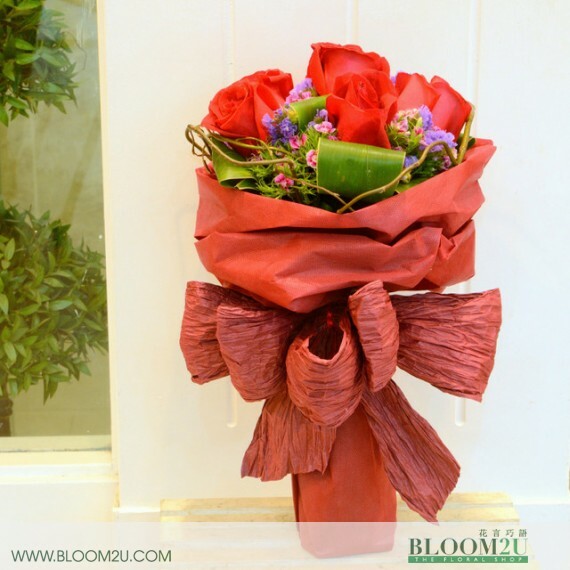 Blossoming with perfect color and texture; this floral arrangement is a charming way to celebrate motherhood. Nothing but fresh-cut phalaenopsis! 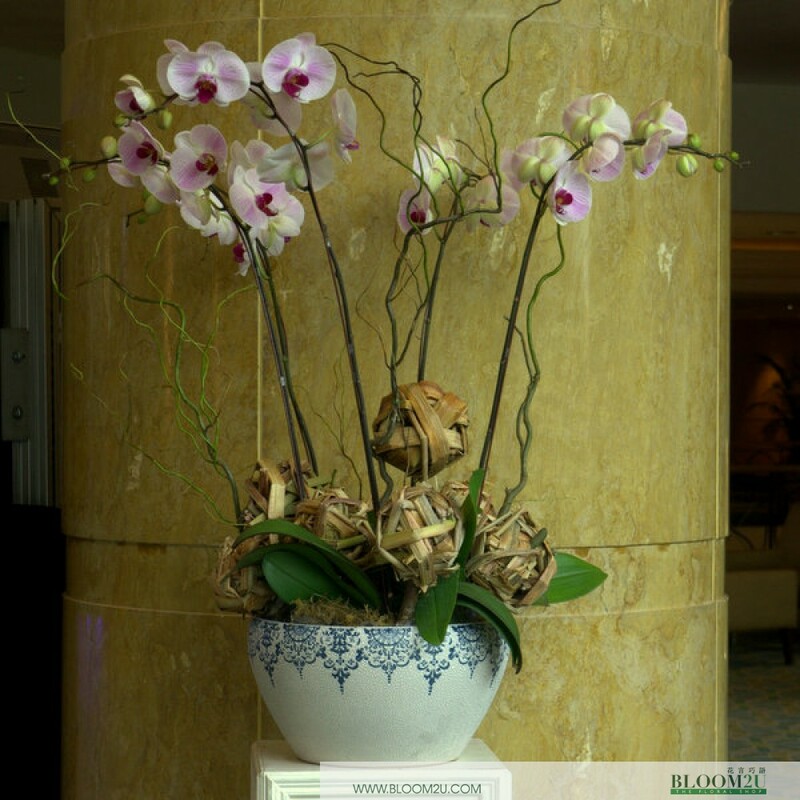 Specially designed for mother’s day, Madame Henriette consists of phalaenopsis orchids kept in a beautiful pot. It will definitely create memories that will last all year long. Another great example of our creativity; Madame D’Orléans consists of phalaenopsis orchid and is an ideal floral arrangement for mother’s day. This elegant floral arrangement is a lovely mix of orchids. A perfect combination of roses, hydrangea, and eustomas! Nightingale is another beautiful floral arrangement specially designed for mother’s day. Surprise your mom and make her feel amazed. A classic blend of Gerberas and fresh leaves! Sheila bouquet is an ideal way to signify purity and remembrance. It is perfect gift for Mother’s day. Send this bouquet and make your mom feel truly special. You mother will be amazed after seeing this hand-made bouquet of red roses, eustomas, and hydrangea. Pink roses for your sweet mother! 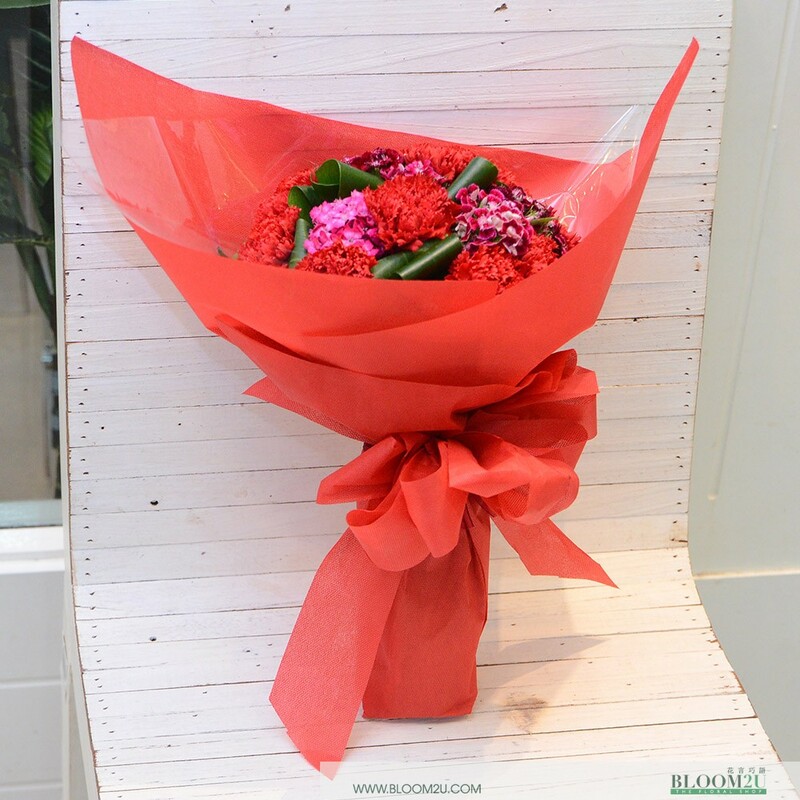 If your mom adores pink roses, then Riri bouquet is an ideal option for you. Simple yet Classy! Ran bouquet is a perfect choice for your modern mother. Fresh red roses and leaves are perfectly tied in a high-quality paper. Give it to your mother and make her day more memorable. If you can’t be there to give your mother a warm hug on Mother’s day, you can send her this classy bouquet made of roses and tulips. These flowers are rich, filling the bouquet with a soft blend of shades. There’s a wide variety of colors in this bouquet which proves that a flower arrangement for mothers doesn’t need to be huge in order to be effective. Eustoma, roses, and hydrangea make this bouquet more classy and beautiful. For the cutest mom there’s only one floral arrangement that will do, and in this bouquet, you’re getting different types of flowers such as bloomed lilies, sweet williams and beautiful leaves. The vibrant mix of colors assures to make your mother feel special. Fresh Pink and red roses look amazing together, and it can be a perfect bouquet for your mother and grandmother. Hand delivery makes this floral arrangement an extraordinary gift. These red carnations and sweet william flowers look amazing together, and it can be a pleasant change from the classic red or pink roses. 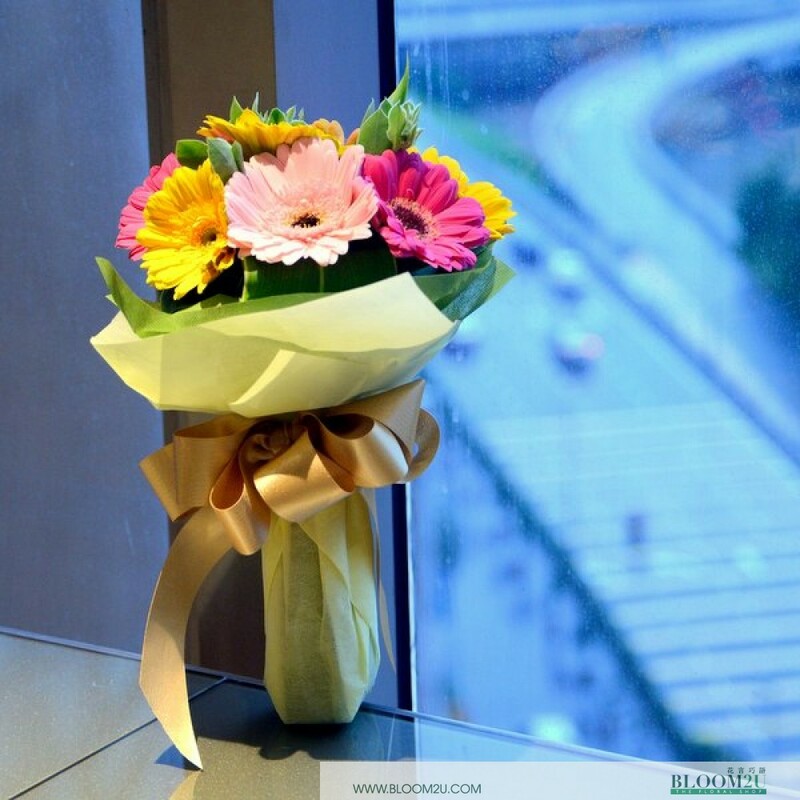 Complex and tastefully done, Chor Hung bouquet will definitely make your mom smile and give you a warm hug. Simplicity rules in this modern display of roses! If you want to give your mom something different on Mother’s day, Fleur Française Panier is a perfect arrangement. 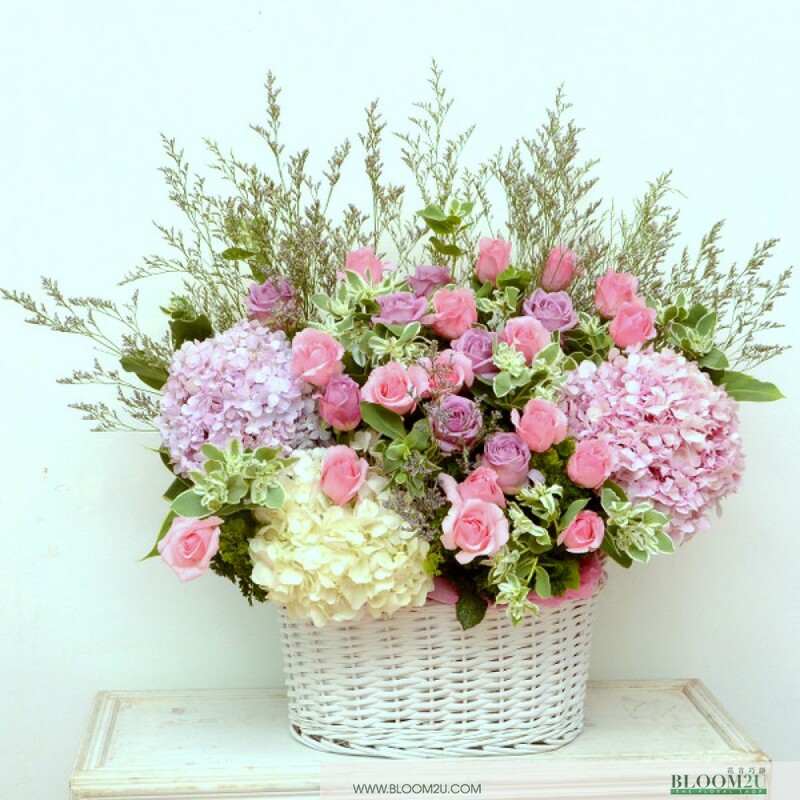 Consist of roses, hydrangea, eustomas, and wax flowers, this is our one of the best flower baskets preferred by most buyers. Carnation and sweet william – Simple yet beautiful combination! Your mother is going to love this Espagnole bouquet if she’s a carnation fan. If you are going home after a while and want to surprise your mom on Mother’s day, book Home Again bouquet. The bouquet consists of carnations and eustoma flowers. It is one of the best pieces of our vintage collection. A grand bouquet for your lovely mom! 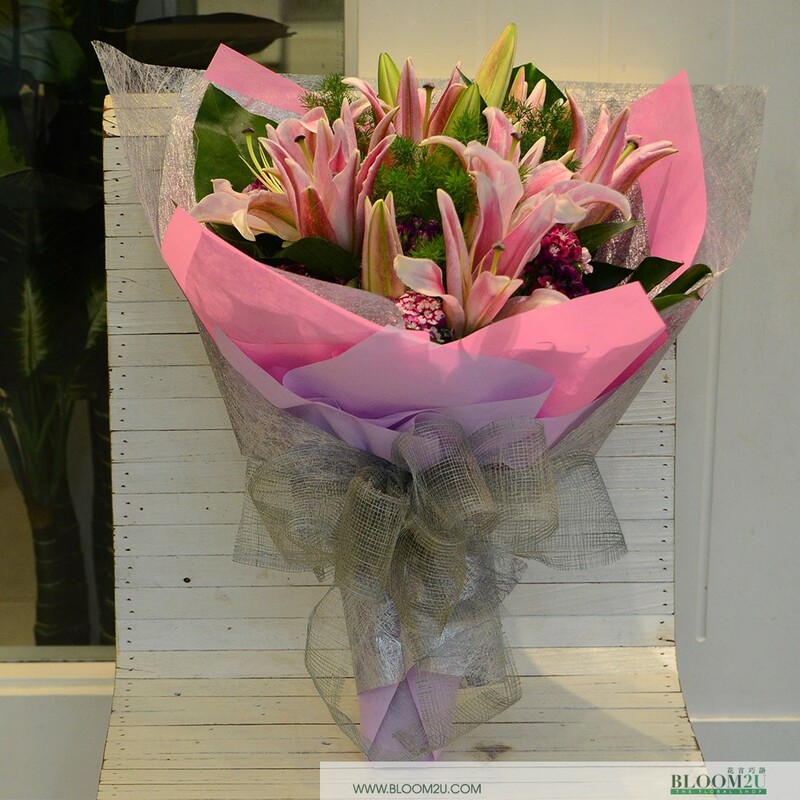 Consists stargazer lilies and carnation flowers, it is one of our huge bouquets specially designed for mother’s days. All the fresh flowers are perfectly wrapped together with small flowers in between. The right combination of colors so that it’s pleasant to the eyes. Garden Of Bloom bouquet consists white and red lilies. Eustoma flowers and leaves make it more elegant. Pink roses and hydrangeas – a wow combination! 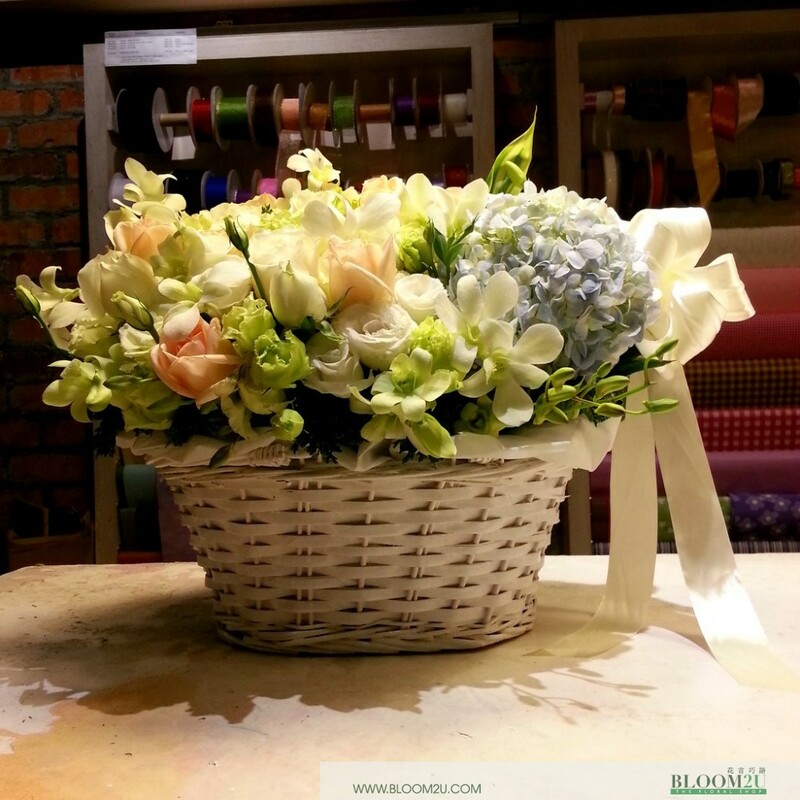 Comes in a nice basket, this grand flower arrangement looks luxurious and specially created for your lovely mom. The red satin really makes the flowers stand out, hydrangeas more adorn this arrangement. 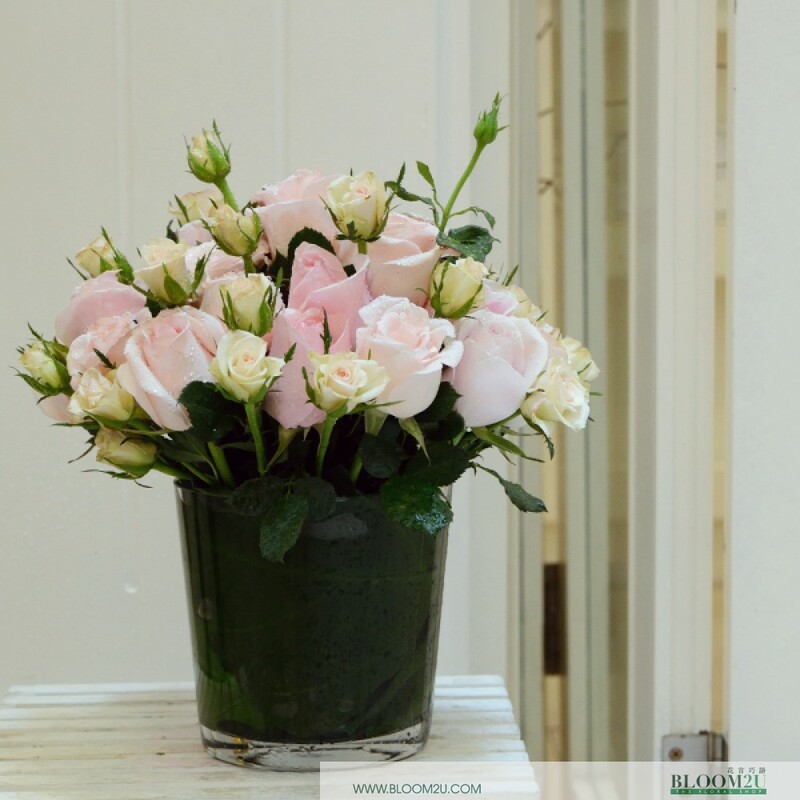 Order Mother’s Day flowers online from Bloom2u to assure your mom has the best Mother’s Day yet! 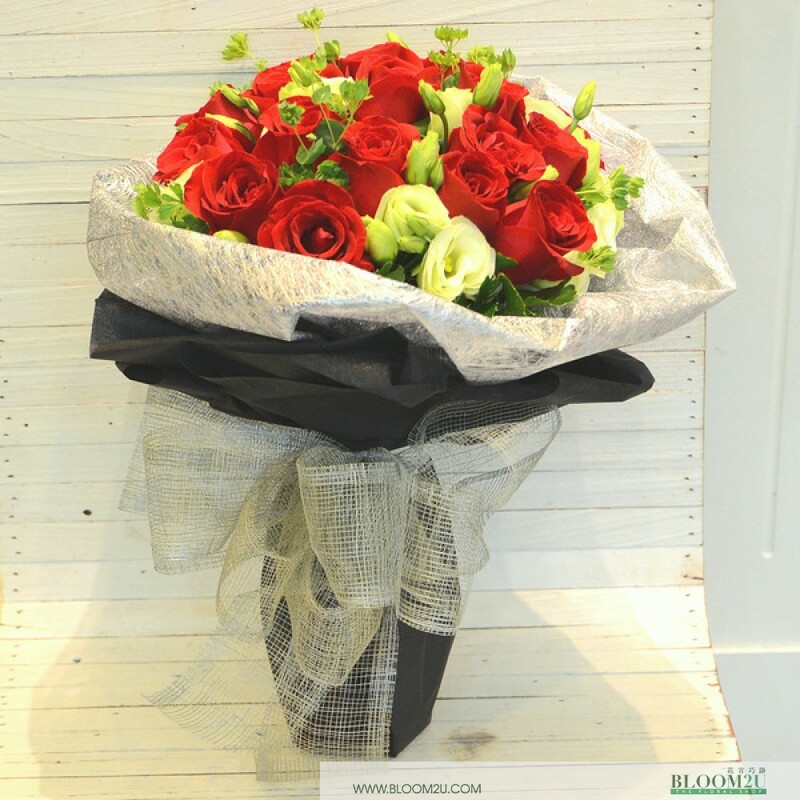 We at Bloom2u brings you an array of sensational flower arrangements for mother’s day which has been beautifully arranged by our in-house florists. It can be delivered to any destination with a simple click of your mouse. 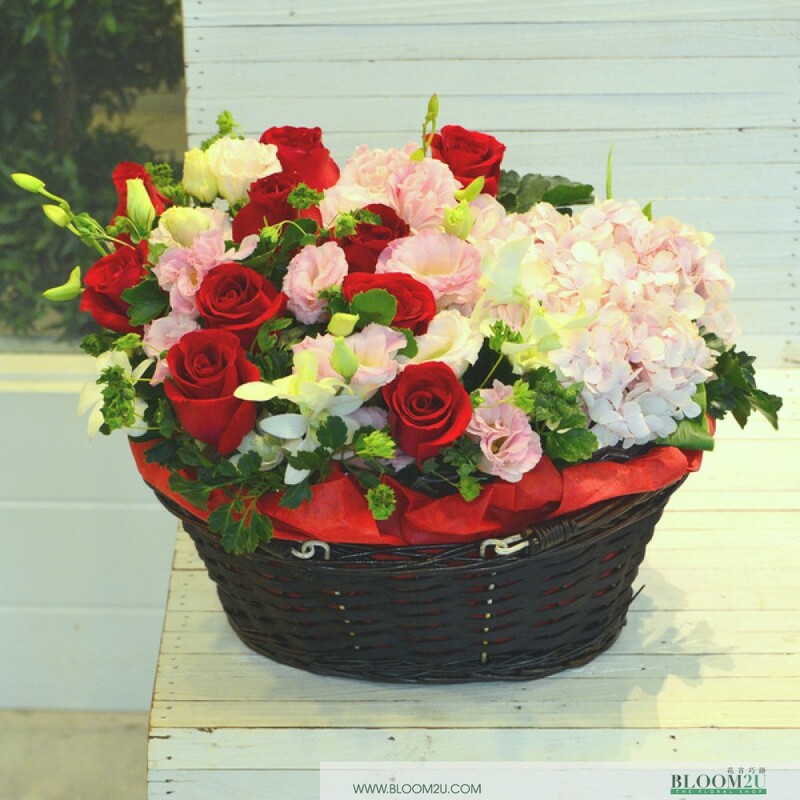 We at Bloom2u offers a beautiful range of flowers and gift hampers that can make the ideal environment for any occasion. Be it Mother’s day, Chinese new year, valentine’s day, farewell, anniversaries, or any other occasions; you should always send flower arrangements and make your close ones feel special. 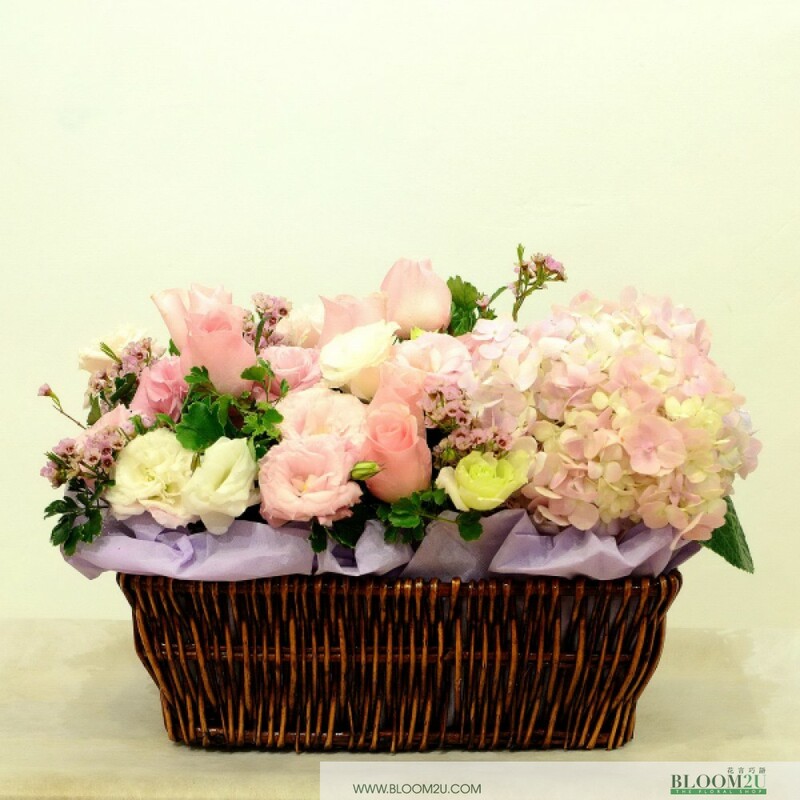 If you’re looking to send online flower gift baskets in Malaysia, consider Bloom2u as the most reliable source for the freshest flowers on the web. Mother’s day is meant to show love, appreciation, and gratitude, to the special lady in everyone’s life – Mom. 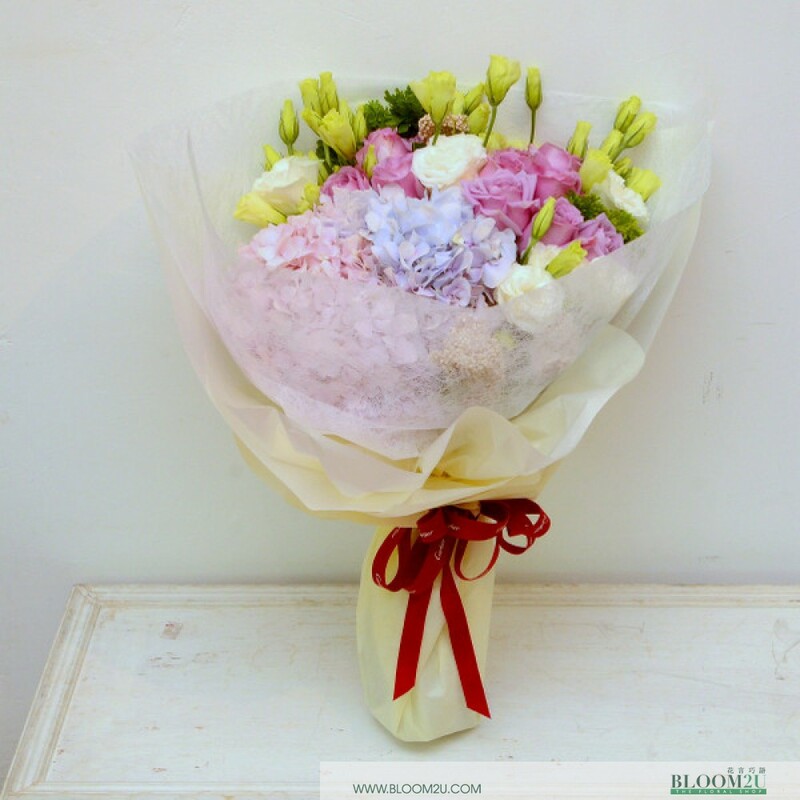 With a vast experience of fresh flower delivery in Malaysia, bloom2u understands just how meaningful it is to choose the perfect Mother’s day gifts. We also have a great collection of festive hampers and jewellery. For Malaysians living abroad, the internet is a real wonder when it comes to sending flowers to the loved ones. 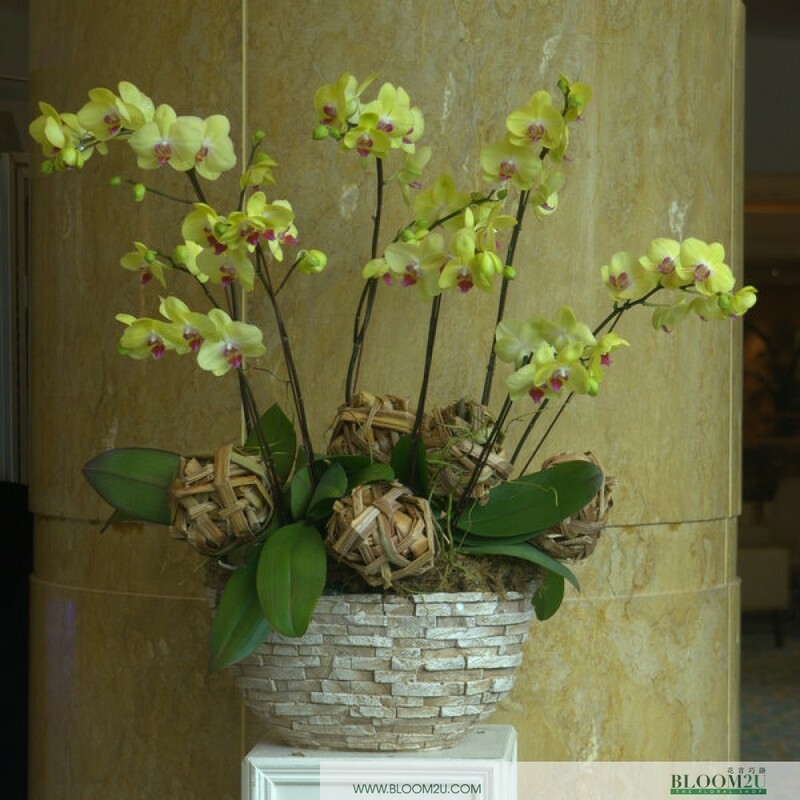 And because we deliver just about everywhere in the good old Malaysia, you can believe in us to assure that no matter where in the world you are, your flower arrangements will safely get to your close ones on-time. 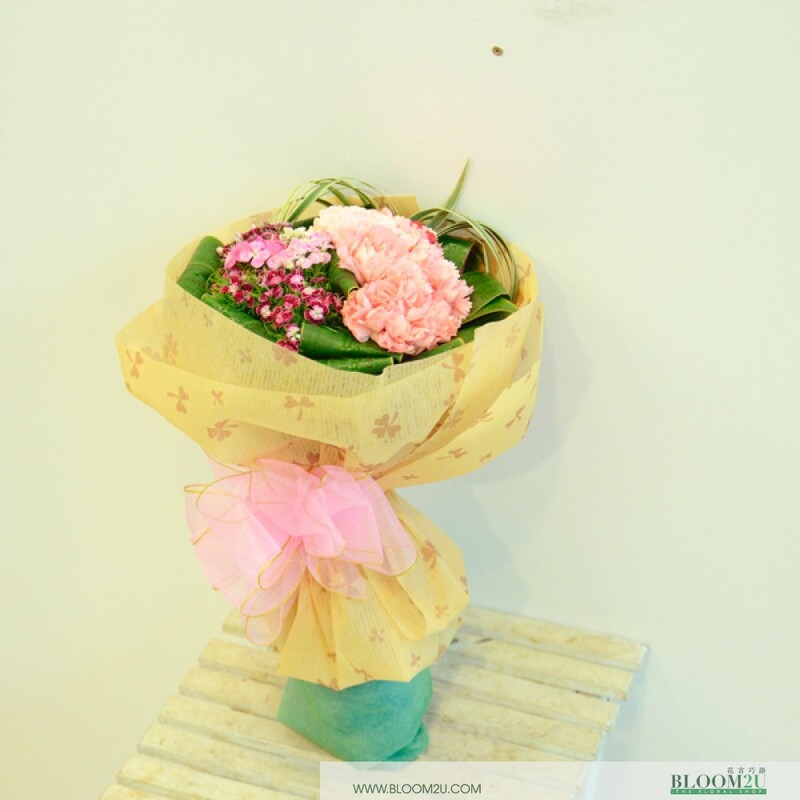 If you’re looking for the best online florist in Malaysia, you can’t beat the quality that Bloom2u delivers. Send your mother fresh bouquet made of her favorite flowers. We know that your mother love roses, tulips, carnations, lilies, so you can’t go wrong with any one of our floral arrangement paired with our exclusive Mother’s Day baskets. Whether its classic roses, extravagant Gerbera daisies, elegant orchids or unique hydrangeas, you’ll get the best Mother’s Day flowers delivered anywhere in Malaysia. 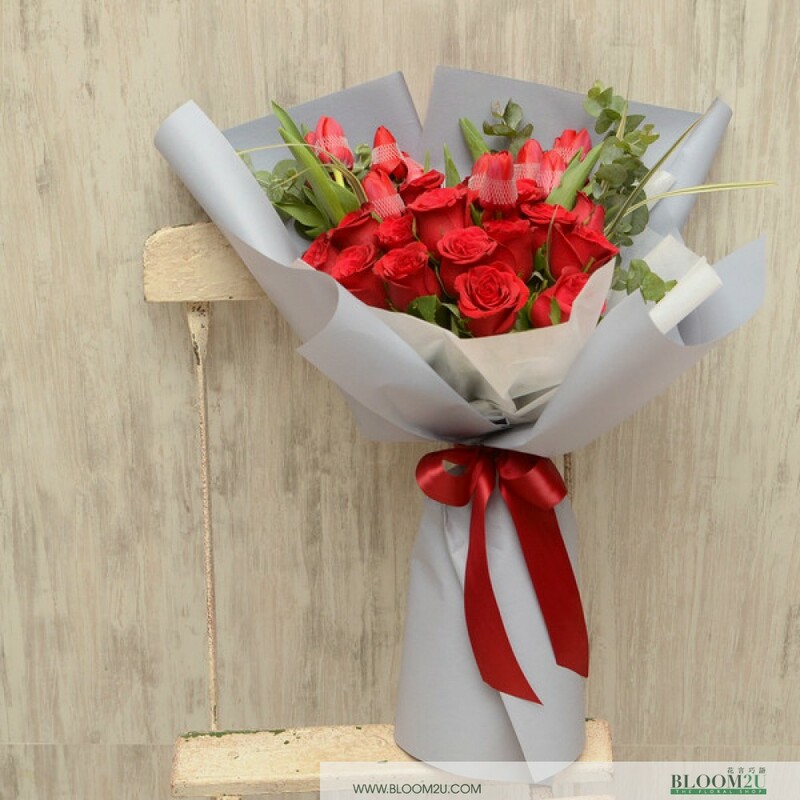 Whether you are wondering to buy fresh lilies, long-stemmed roses daisies, or any other kind of flowers, we at Bloom2u can make it happen. 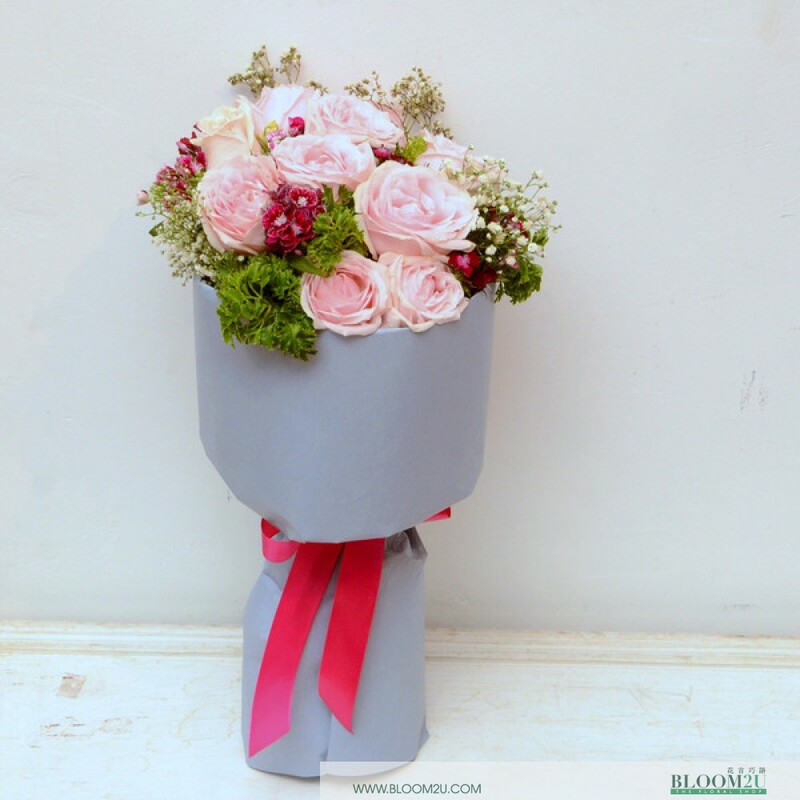 Bloom2u makes it easy to choose beautiful flowers with its different categories, seeking constant innovation and improvement in services and utilizing the best resources to assure that your order will be placed easily and delivered by an expert professionally. 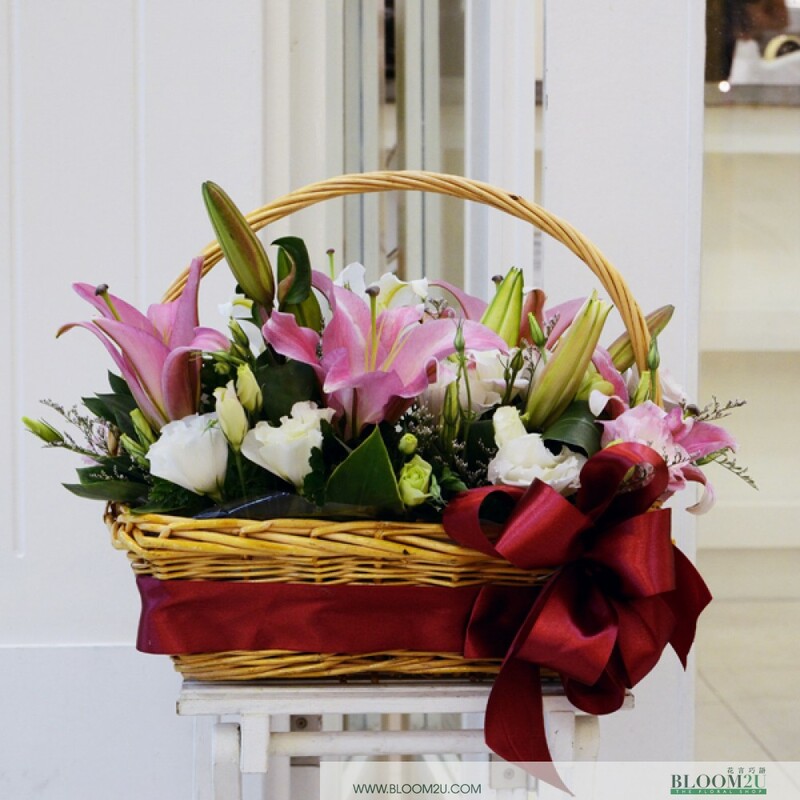 Every floral arrangement at Bloom2u is perfectly arranged by a local florist using only the fresh flowers available – in order to ensure that it delivers in the best condition, ready to be enjoyed quickly. 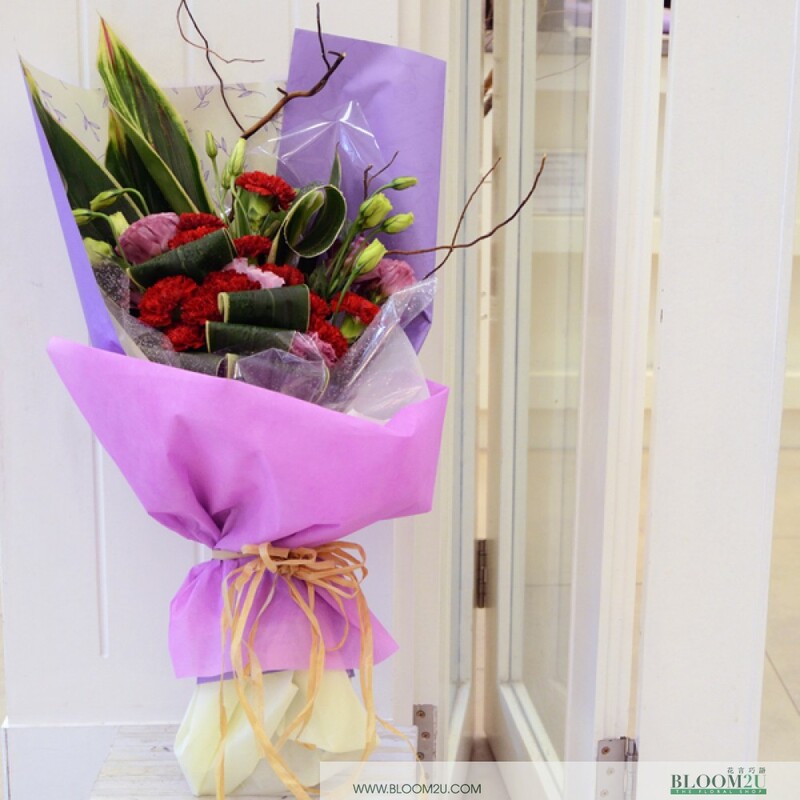 We are proud to deliver the most beautiful hand-arranged bouquets with the fastest and reliable delivery. Simply choose from top-quality roses, lilies, and mixed fresh flower baskets to appealing gift baskets. All these varieties are available online at the most competitive price. What is very important to mention here is the fact that women have been dominated by a patriarchal society for centuries. Time was when our grandmothers were not allowed to study, work, vote, and contraception. Fortunately, women are now getting equal opportunities and respect. Mother’s day is an occasion completely dedicated to the women. It is the day which encourages us to respect woman and celebrate their freedom. Today, every woman tries to heal herself, and she also wants you to do the same lovingly. Be it your mother, sister, wife, or an unknown woman, respect and treat them equally. Let’s start celebrating each day as a mother’s day. Let’s start giving respect to every woman. So, how are you going to celebrate Mother’s Day? Let us know in a comment section below. 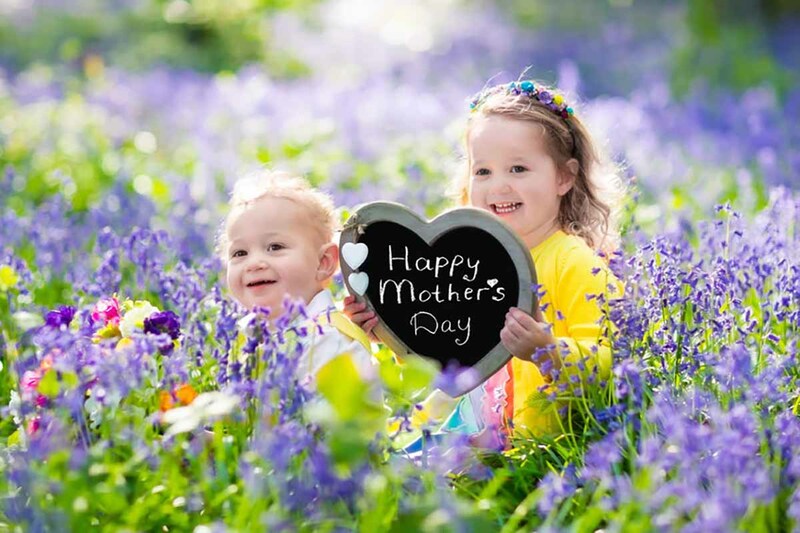 This entry was posted in Celebrations, Flowers, Mother's Day, Mother's Day Flowers and tagged Flowers for Mother's Day, Mother's Day, Mother's Day Flowers, Mother's Day Flowers Online Malaysia.